It is always an advantage if you keep a backup of the data in your mobile phones, laptops or any gadgets as you may not be sure when the phone’s memory could get corrupted, when the phone would be restored to factory settings or when the phone gets stolen. 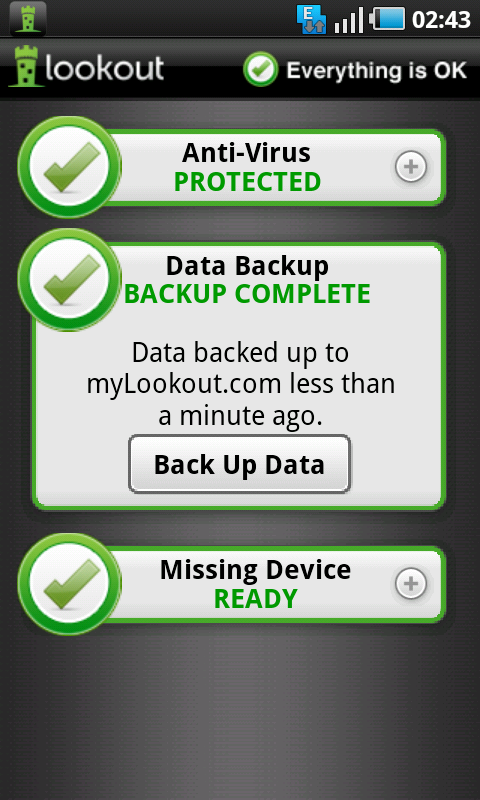 If there is a backup of the most important stuff like the contacts, its easy to restore it back to the same or any other phone, and for the backup of the contacts, this app in android phones is the best – Lookout. 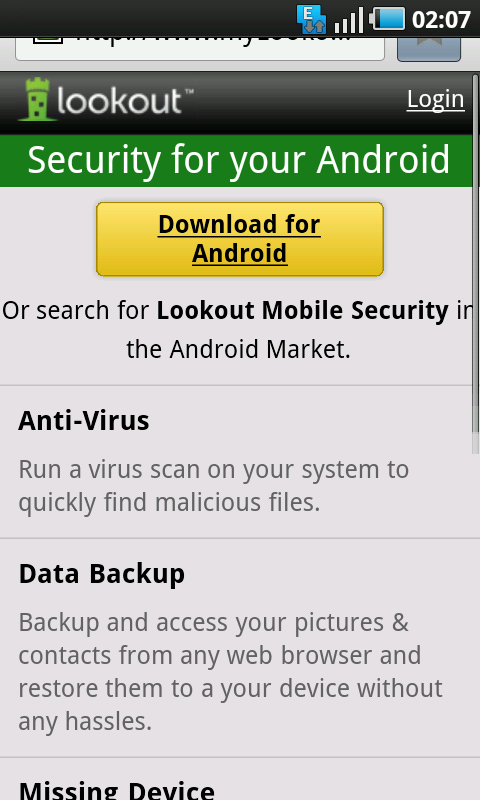 Go to the Android Market and search for the Lookout app for Android. 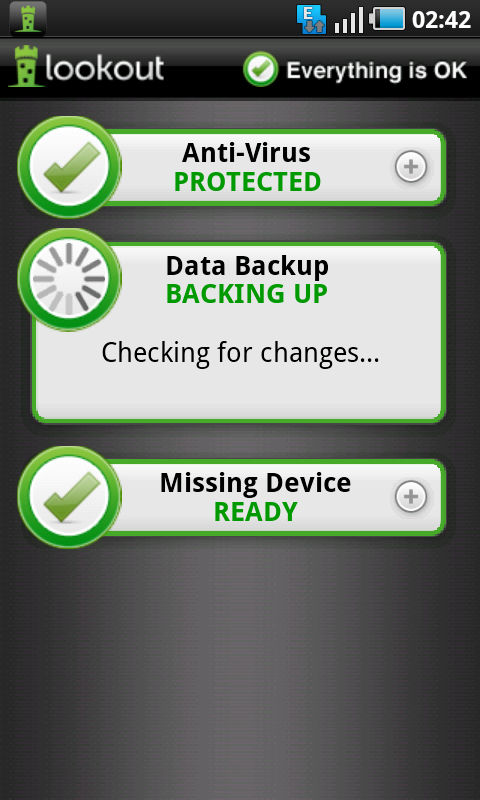 * Back up your photos, contacts, and other data from your mobile device. 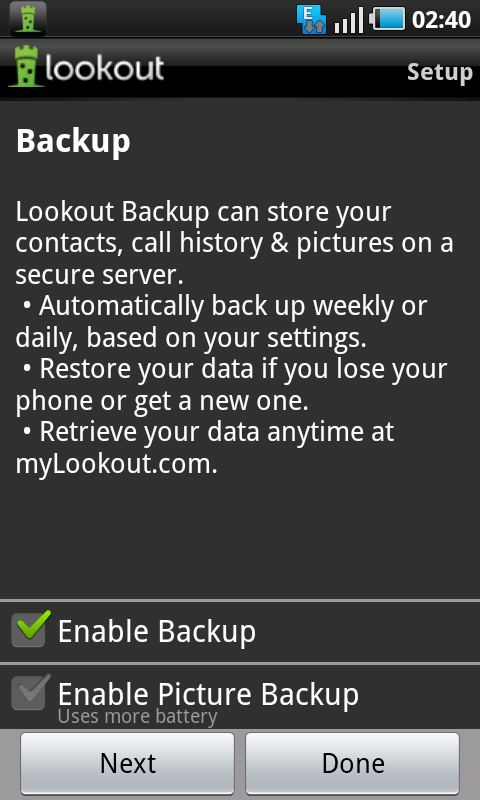 * All your data is encrypted during transfer and stored free by Lookout. 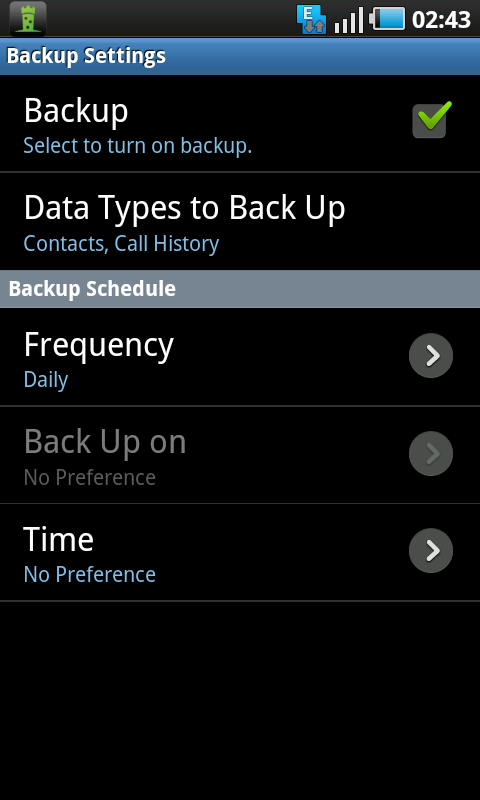 * Schedule regular backups or start here. 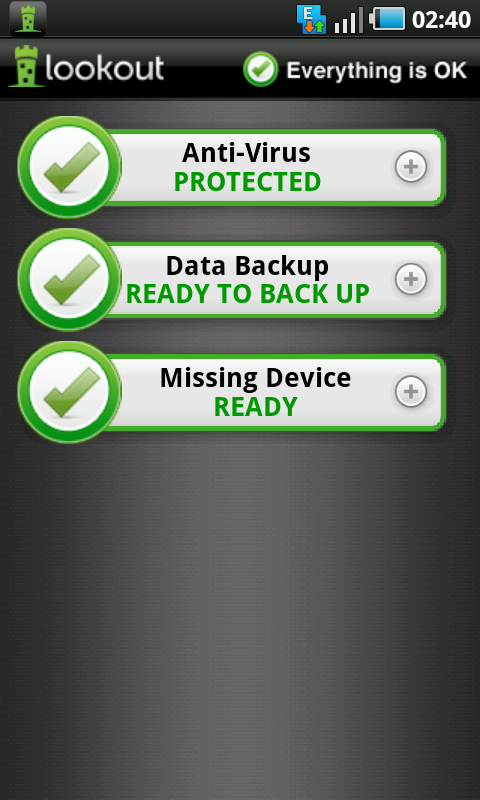 * Restore your backed-up data to your phone. 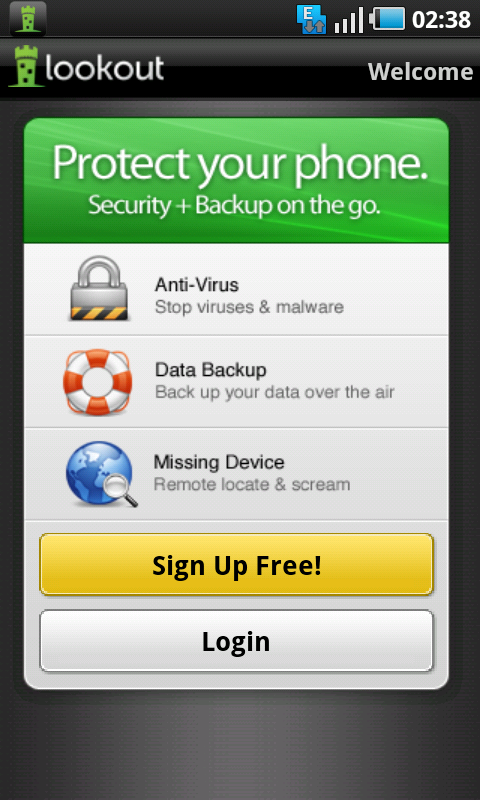 * Transfer data from your old device to a new one.